Are you new to keto and ready to start this new way of eating? 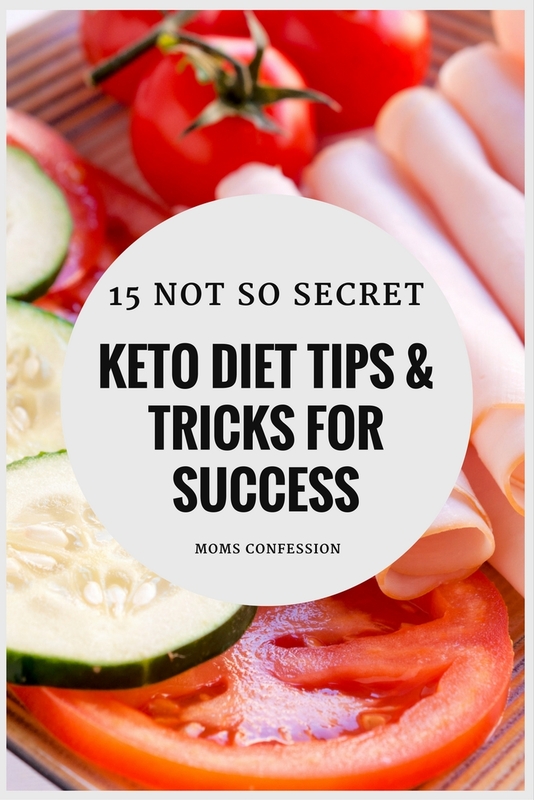 Here are 15 tips to help you on your journey to a successful Keto Diet! 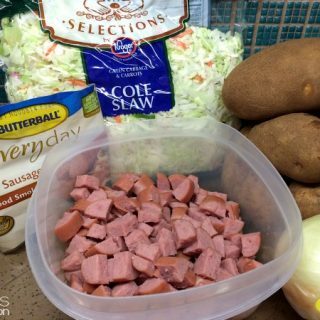 Eliminate Temptation – Toss out those brownies and trash the sour cream and onion chips. They will be your best friend and worst enemy about day three when your cravings get the best of you. You will be glad to not have easy to access snacks to sabotage your diet. Keep it Simple – Find some basic snacks and recipes (Pinterest has you covered!) that you really enjoy and stick with them. Making this diet more complicated than it really is will sabotage your efforts. Skip Typical Diet Items – Avoid things that say “light”,”low fat”, “ or “sugar-free” these usually have added ingredients like sugar or other things to add to the flavor that make it a carb filled booby trap. Focus on what you CAN eat – Instead of getting down about the foods that are no longer on your approved list you must change your mindset. Focus on all the delicious, filling, rich foods that you can have in abundance. Use Apps – Keeping a list or food diary of what you drink and eat really helps keep you accountable and lets you see in black and white where your macros are going. In today’s world, we live by technology and there are a ton of apps out there to help you track it all conveniently, even on the go. Don’t Overdo Protein – While fat is an important part of the Keto diet you don’t want to take most of it in through protein sources. Your body will convert too much protein into glucose. You want to aim for about 1 g of protein for every 2 lbs. Of body weight. A little more or a little less depending on your activity level. Food Prep – In pretty much anything in life I believe that preparation is key, having a plan and getting as much ready as you can for the week ahead will help you be successful. Make up some snacks and ready to go meals on Sundays so you aren’t tempted to hit the drive-thru or raid the kid’s candy stash. 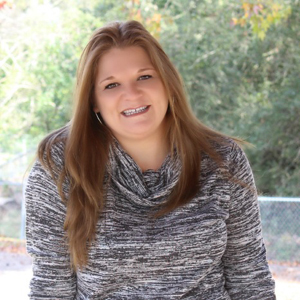 Use Fat Bombs – Fat bombs are your friend and they are important to boost your fat intake. You can use them to get some sweetness that you crave, from chocolate fat bombs to cheesecake fat bombs there is a recipe that will satisfy. Avoid Alcohol – Alcohol is not a good way to “spend” your carbs, it will fill up your stomach and leave you no room for healthy foods, and your body will burn the alcohol before the fat. Get Some Healthy Carbs In – Some Keto extremists live by the rule that any carb is a bad carb, l lean somewhere a little closer to the middle. Carbs can be good if you get them from the right sources and in small amounts- vegetables like spinach, green beans, broccoli, peppers, onions, lettuce, asparagus, and cucumber or in various berries. Hydrate, Hydrate, Hydrate – This is always one of the most important things you do for your body every day but when dieting it is even more crucial. Water is vital for the majority of your body’s processes and you need to be sure that you are fully hydrated. Set a timer on your phone if need be. Exercise – AFTER your body has adjusted to the keto diet-get moving, it doesn’t even have to be a rigorous routine. Adding even light exercise to your diet will give your weight loss a boost but shorter bouts of high-intensity workouts are your best bet. Eat Fermented Foods – Be sure to include fermented foods like pickles, sauerkraut, kimchi, kefir, and coconut water to aid in digestion. This and staying hydrated will help ward off constipation that is often an issue with Keto dieting. Don’t Cheat – This is not a diet where sneaking a brownie after dinner has no effect. 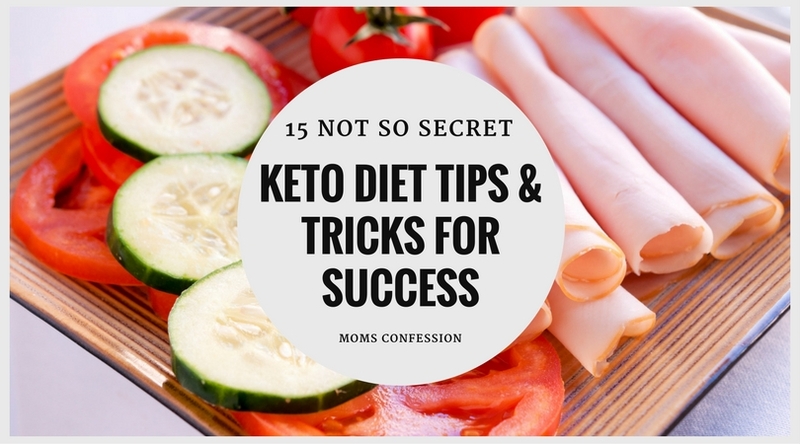 You are loading up on fats and if you cheat a little bit your body is thrown out of ketosis, clings to the fat you have been eating and it will take a week or more to get back into ketosis. It’s not worth it having to start over all the way for one meal or snack. DISCLAIMER: I’m not a doctor (nor have I have ever claimed to be one), so I can’t tell you if this way of eating is good for your overall health. As with any diet, always check with your doctor before starting a new plan. While the ketogenic diet is considered somewhat controversial, it is a less restrictive plan with good sources of natural carbohydrates and some doctors have researched it so they understand how it works.